← Let’s start at the very beginning…. Today was show day down at the Quilt Fest of NJ, a Mancuso show. Who can resist a show nearby,right? A chance to see all the quilts, the girls, all the goodies I didn’t know I needed, and as a bonus, I got to go with my mother….I’ll tell ya about her later. There were so many amazing quilts, of course, I was humbled to have two of mine hanging with them. There were many special exhibits. One thing that has struck me was the red and white exhibit. 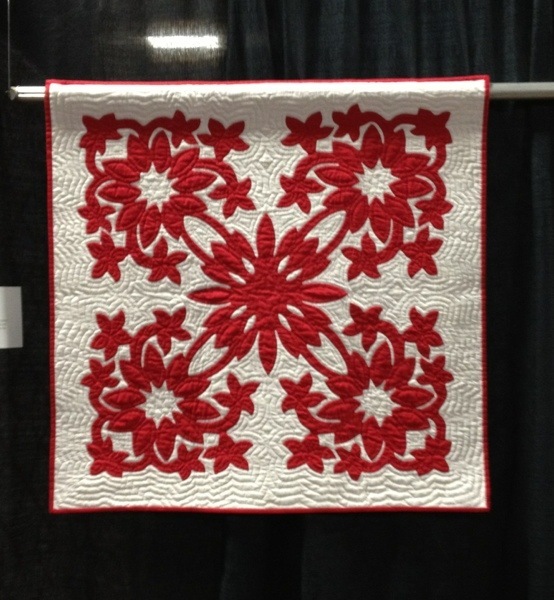 Of course the quilt were all beautiful, but it is amazing to me how one woman’s passion for Red and White quilts has had such a ripple effect across the whole community. Since the Red and White Show in New York, there have been special exhibits at nearly every show I’ve been to, there’s been quilts inspired by this show/collection. And I’m not tired of it at all!!! 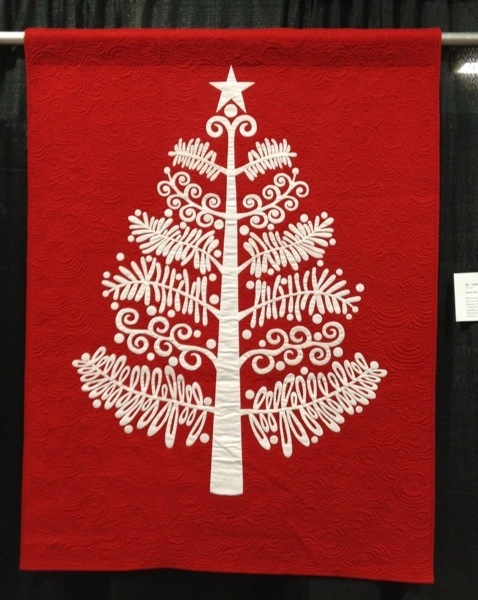 More show stuff tomorrow…even pictures of my quilts! 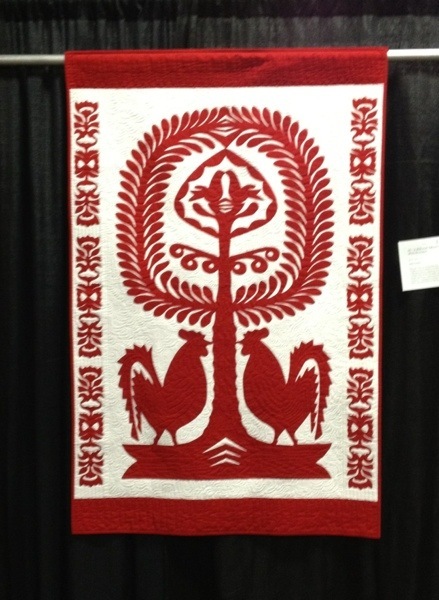 The red & white rooster quilt caught my eye. A wonderful quilt. I used to collect chicken and rooster items and had them all over the house. Yay! Happy to see a post from you no matter what the blog name!! A friend sent me a photo of these lovely quilts. My favorite must be the last one, although they are all so beautiful!